Here you will find all homes for sale in Woodpointe in Winter Haven FL. This is a gated community with pool homes and lakefront homes on Lake Daisy which is known for great fishing and skiing. If you are interested in selling or buying a home in Woodpointe, contact The Stones Real Estate Firm. 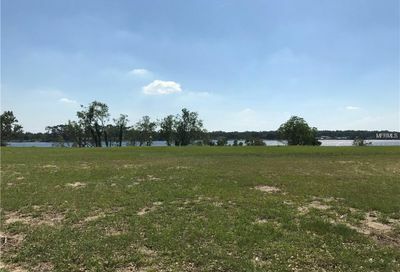 Lakefront lot located in gated Woodpointe subdivision. Lot is level and ready to build. Build your dream home and enjoy life on the lake! 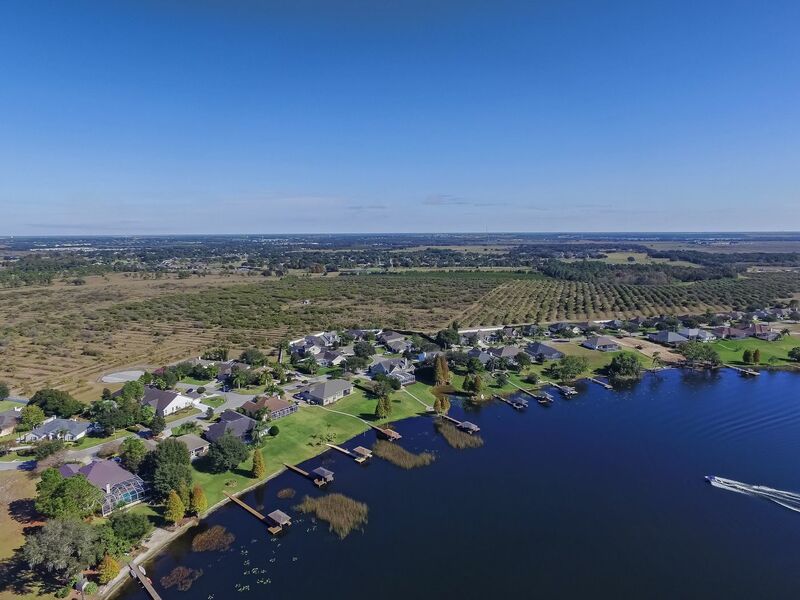 Gated Woodpointe Subdivision a beautiful lakefront community located in SE Winter Haven. Build your dream home on this level lot ready to build lot. 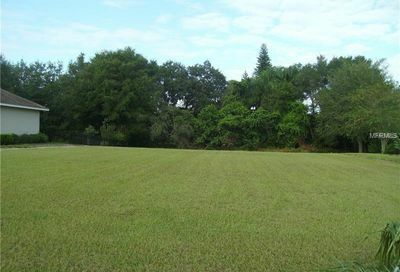 Canal Front Lot located in Gated Woodpointe in SE Winter Haven. 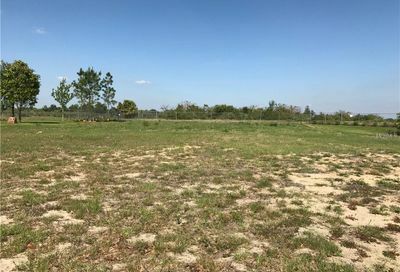 Lot is level and ready to build your dream home. Canal leads to Lake Daisy.